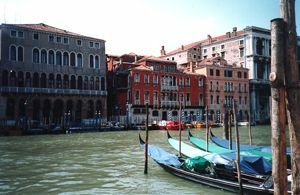 Civil Weddings take place at the City hall of Venice which is inside the Palazzo Cavalli. Palazzo Cavalli is an historical building of the XVI century, with three floors and entirely in Renaissance style. 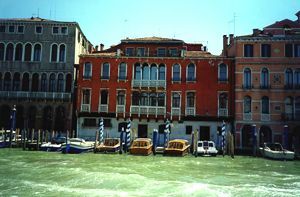 It enjoys a privileged position: on the Grand Canal with a spectacular view on Rialto Bridge.The accessible room where your wedding can be celebrated is the Sala del Consiglio, which is reachable by a lift and a ramp. The room is spacious, adorned with typical venetian decorations.